Three new Blackberry Curves have been introduced by RIM. The Blackberry Curve is an affordable, socially connected and fully featured phone. The models are powered by new Blackberry OS 7 Platform, almost after three weeks since they rolled out Blackberry Bold and Blackberry Torch which are also powered by new OS 7. The new Blackberry Smartphone with Blackberry 7 OS comes in three variants, 9370 that is a world phone, 9360 that is a GSM/UMTS version and 9370 that is a CDMA/EVDO Rev A version. However, there is SDHC/microSD slot with up to 32GB memory card. These smartphones are one of the lightest Blackberry smartphones that weigh only 99 grams. They are equipped with 2.44 inch display, 800 MHz processor, QWERTY keypad, 5 megapixel camera, VGA video recording, WIFI, GPS and NFC chip. 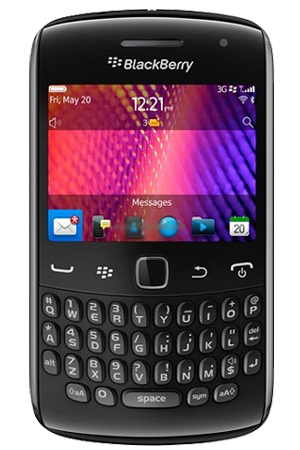 Blackberry 9370 sports 1GB internal memory whereas other two models have 512 MB internal storage. The camera comes with flash, image stabilization, face detection and geo-tagging. The battery in all the three variants delivers up to 9 hours of video playback time, 45 hours of music playback time, up to 14.5 hours of standby time and up to 5.5 hours of talk time. Blackberry Curve 9350, 9360 and 9370 come with “Waterfall” design like the new Blackberry Torch that have curves on both the front and the back surface. There is a soft touch band that is more durable and comfortable. There is an integrated volume feature, mute key and other keys like convenience keys. The browser of Blackberry 7 delivers a better web experience with optimized HTML 5 and support for videos, web based games and giving crisp graphics due to HVGA+ display (480*360). The new OS 7 outwits OS 6 with the Universal Search that is voice activated. This way one can easily have the access to files, contact and messages instead of digging into each and every application. 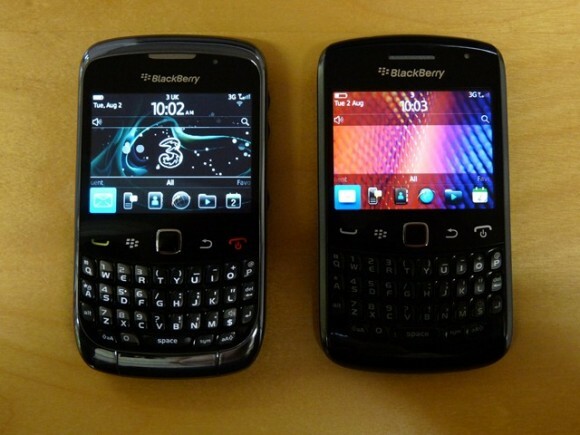 There is another new technology in Blackberry Curve 9350/9360/9370 called Near Field Communications(NFC). NFC is a new technology with which various accessories can be paired and SmartPoster tags can be read with a tap of the phone. There are several pre loaded applications for better performance and increased productivity. There is premium version of Documents To Go that is completely free, document editing features, PDF document viewer and not to mention Blackberry Protect. With Blackberry Protect application data can be backed up using cloud technology. Users can also locate their Misplaced phone with the help of GPS. Blackberry Balance has also been integrated in the new phone. And what more? The latest edition of Blackberry Messenger(BBM) is also preloaded in these smartphone. It extends the real time BBM experience and incorporates other applications like FourSquare, for interaction among users within the “BBM Connected” application. 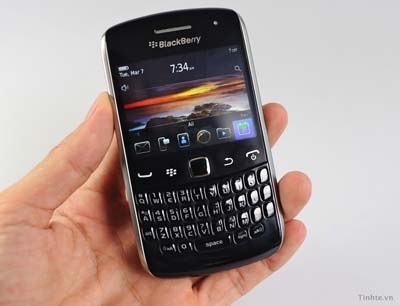 BlackBerry Curve 9350/9360/9370 Smartphones are said to hit the market in November. Pricing details and availably details have not been announced yet.